Pearlgate in Mount Pearl is in the running for a Kraft-Heinz Project Play $250,000 facility upgrade and is launching their awareness campaign with a community event TONIGHT Tuesday July 19. 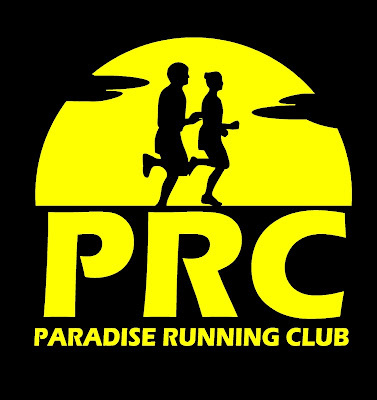 This event will run in conjunction with Twilight Meet #6 starting 6:30pm. There will be a free barbecue as well as a celebrity 100m dash! 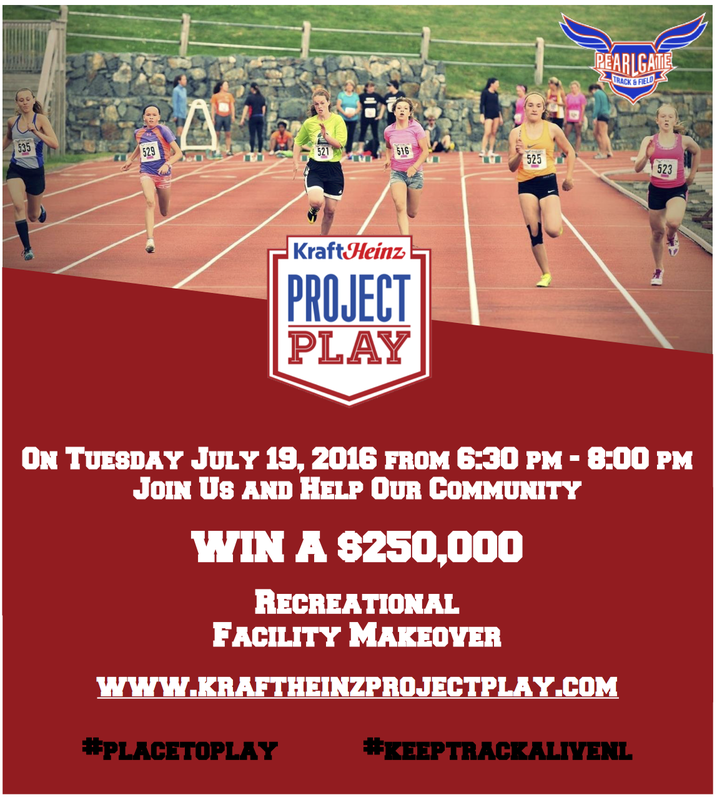 Please drop by to show your support for this tremendous potential investment in this facility.